Wie Techcrunch.com und allfacebook.com heute mitteilt, haben Microsoft und Yahoo! heute angekündigt, Facebook-Connect für Bing und Yahoo! zu integrieren. Yahoo! integriert Facebook Connect für die Dienste Yahoo! Mail, Yahoo! News, Yahoo! Answers, Yahoo! Sports und Flickr. Die Integration von Facebook Connect erlaubt den Benutzer von Yahoo! Ihre Facebookfeeds von den Yahoo!-Diensten aus zu überwachen und gleichzeitig die eigenen Yahoo!-Aktivitäten auf dem Facebookfeed zu publizieren. We have good news to share with everyone who uses Yahoo! and Facebook–in the first half of 2010 we will open the door between two of the Internet’s largest online communities. You will be able to see your Facebook friends’ activities on Yahoo! and share Yahoo! content–ratings, photos, article comments, and more–directly on your Facebook stream. We’re doing this by deeply integrating a service called Facebook Connect across Yahoo! properties worldwide, which we announced today. As the place where over 500 million people visit every month, Yahoo!’s goal is to bring together social experiences from across the web, and provide one place for people to access information and stay in touch with the people they care about most. Yahoo!’s integration of Facebook Connect will provide you with richer experiences across the Yahoo! products you use every day, such as Yahoo! Mail, Yahoo! News, Yahoo! Answers and Yahoo! Sports. In the future, you’ll be able to choose where you want to update your status message–from destinations across Yahoo!–or directly on Facebook. We are doing this as part of our commitment to deliver more personally relevant Internet experiences, so watch for more details in the New Year! Jim Stoneham, VP of Communities for Yahoo! Betrachtet man die Statistik der Penetration von Yahoo! 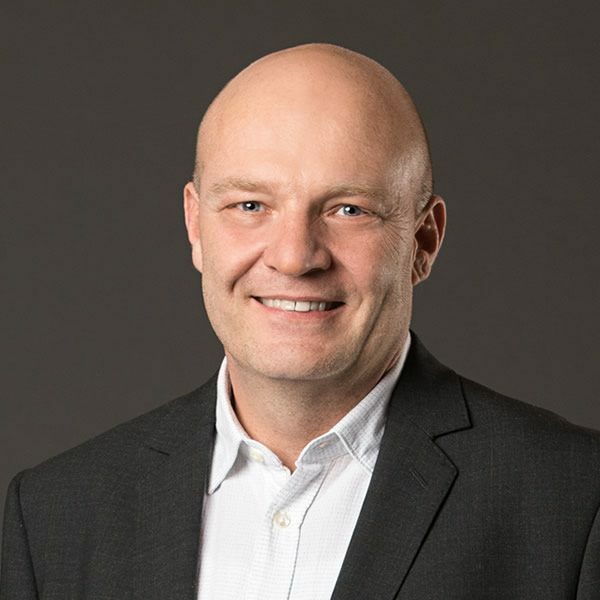 und Facebook ist die Integration von Facebook-Connect für beide Plattformen ein Gewinn. 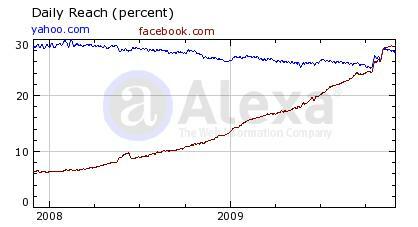 Alexa Statistik Facebook vs Yahoo! Neben Yahoo! hat auch Microsoft heute angekündigt, dass Facebook-Connect und Twitter für den Suchdienst Bing.com integriert werden soll. Neben dem einfachen Importieren von Tweets sollen zukünftig auch Facebook-Daten eingelesen werden und Informationen zu befreundeten Facebook-Benutzern über die Suche oder bevorstehende Geburtstage angezeigt werden.